Creating a successful music centered social network, or even social media platform might as well be the holy grail of the startup world. So far, the concept, which admittedly is a attractive on paper has failed to gain any real traction in the market. It’s not a matter of untested entrepreneurs getting into a field they aren’t made for either. 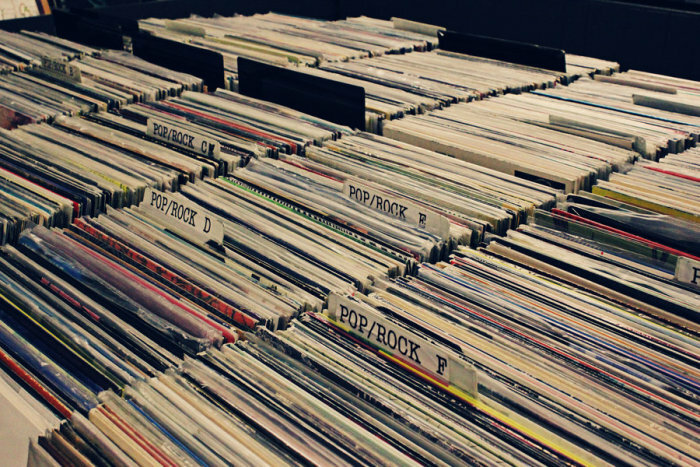 The digital music scene has caused even some giants to fall. The most notorious failure was Apple’s ‘Ping‘ platform, which only lasted for about two years, and then following suit came Twitter’s ‘#Music‘ feature which flopped within six months. To be fair, music is a challenging industry to get into, especially through the internet. Existing social media platforms already easily facilitate music sharing, albeit primarily through posting Youtube videos, and some will claim that music doesn’t have the same viral nature in terms of distribution through social media that photographs do, hence Instagram’s success as opposed to the aforementioned busts. In spite of the odds though, some newcomers to the market have been looking to fill the gap which undoubtedly exists. These are three startups looking well positioned to capitalize on what seems to be an industry with substantial potential. Founded in 2012, this French venture has allows users to create profiles which bear some basic similarities to Facebook accounts, but are primarily centered around playlists in a manner resembling Spotify. When you register your account, the site instructs you to select specific genres you’re interested in, and at that point you’re automatically subscribed to a number of different active accounts as a result of your declared taste. The interface is relatively smooth, and they’ve introduced a useful feature called the ‘Whyd button’. Once installed, it attaches itself to a user’s bookmark bar, and allows them to add music they find on third party sites directly to their Whyd profile stream. When Mark Cuban invests in your idea then something must be going right. 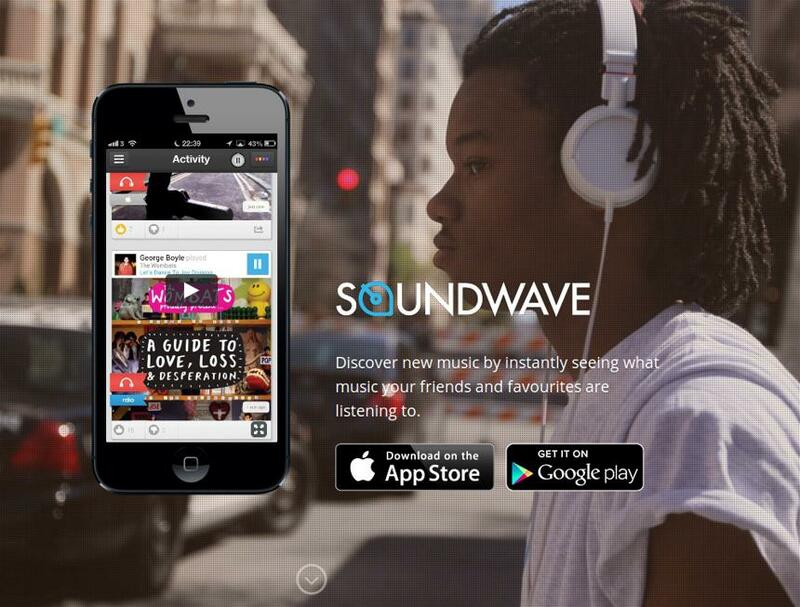 It would seem so for Soundwave, a Dublin startup who’s app based platform manages to accommodate music from third party sites such as Youtube, iTunes, and Spotify, allowing its customers to listen, and share that music through its interface. 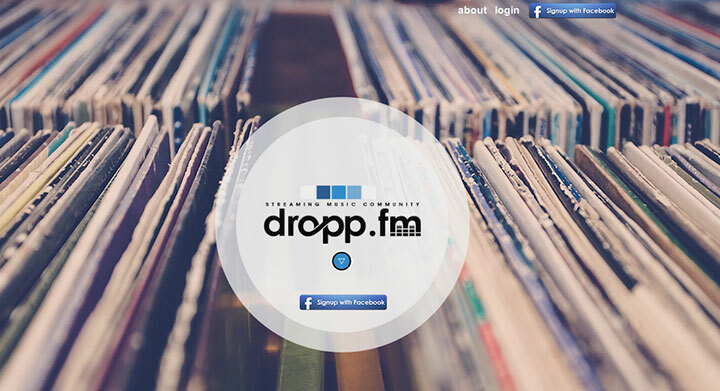 The company seems to have targeted mobile users, and provides the ability for its members to create chat groups with their content, easily sharing music from a variety of sites through the Soundwave system. Playlist options are available as well through the app, and video streaming is also possible. This New York based company is looking to connect friends through a bookmark bar option similar to that offered by Whyd. 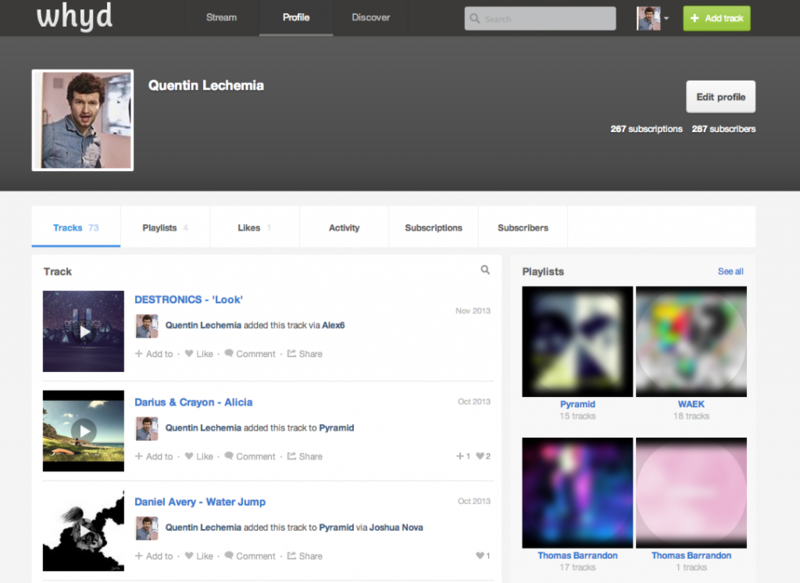 Users can open a song on Youtube or SoundCloud, and then add it to one of their playlists. Songs from different connections appear on a member’s news feed in a Facebook like fashion. In addition to the sharing option, friends are able to interact on a basic level by ‘liking’ specific posts. At the moment registration is open solely through Facebook.